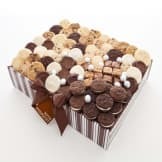 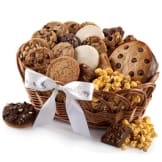 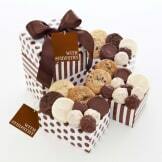 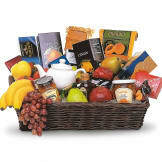 Fast & Free Delivery to Rector on all Sympathy Baskets! 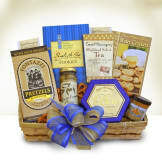 This selection of delicious delectables defines the epitome of "comfort food". 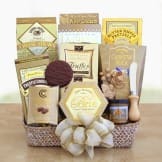 Offer a Spoonful of Comfort or Bundle of Support to those in need of it most. 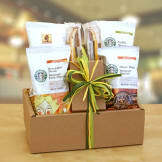 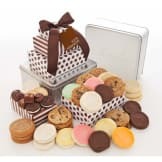 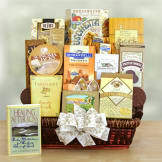 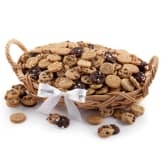 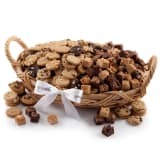 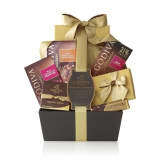 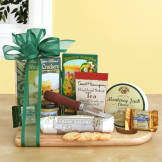 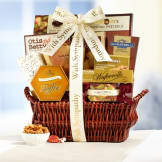 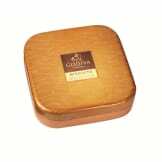 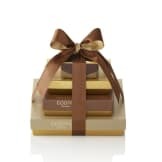 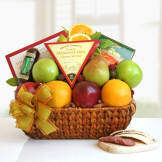 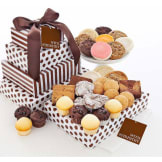 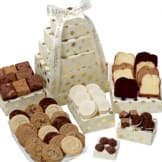 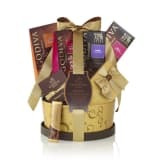 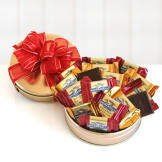 Gourmet goodies and bountiful baskets help lighten heavy hearts.